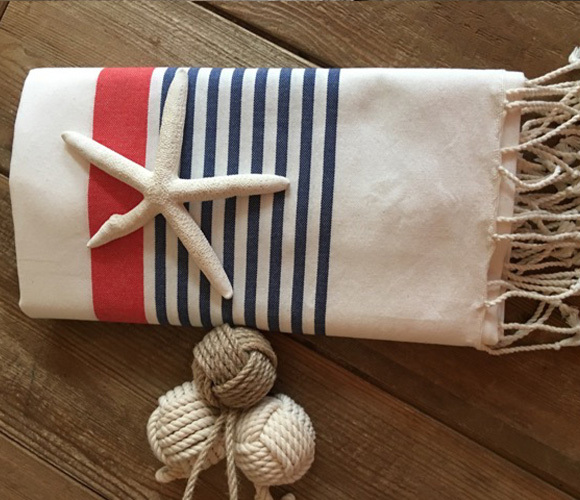 Handwoven by Tunisian artisans using 100% organic Egyptian cotton, foutas (pronounced foo-tahs) are commonly used in the South of France and along the Mediterranean, such as the beaches surrounding The Ritz-Carlton in Barcelona, Hotel Arts Barcelona. 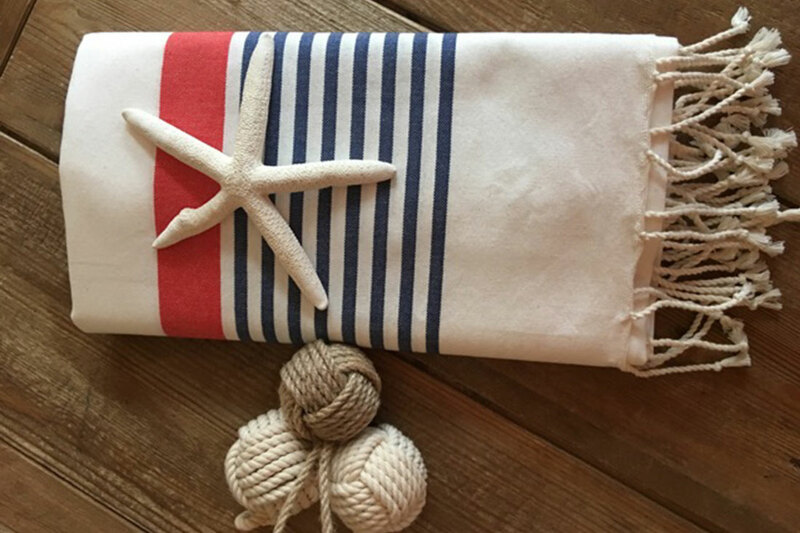 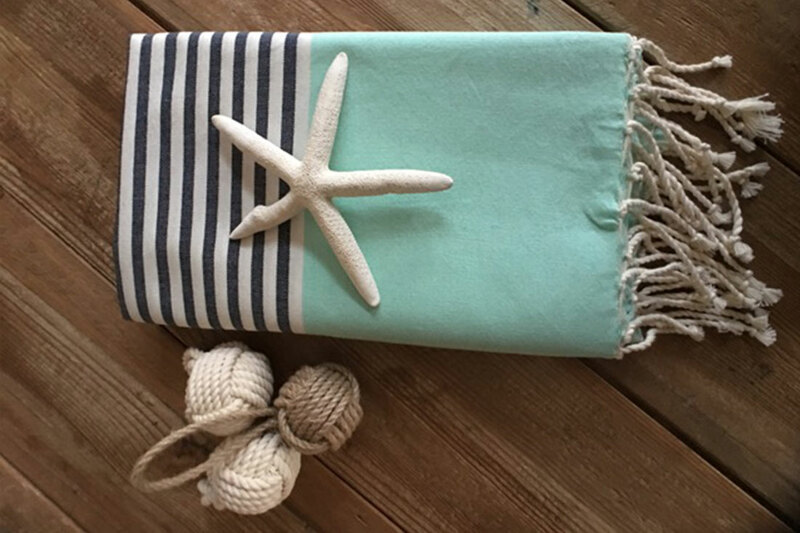 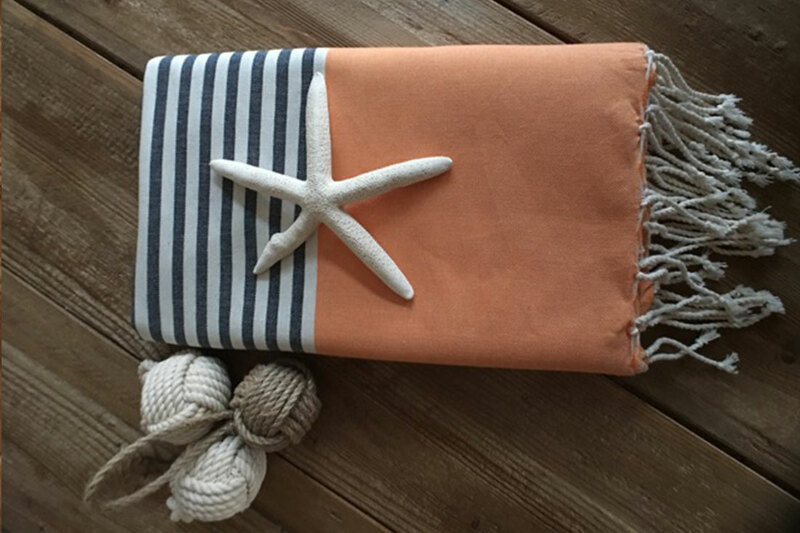 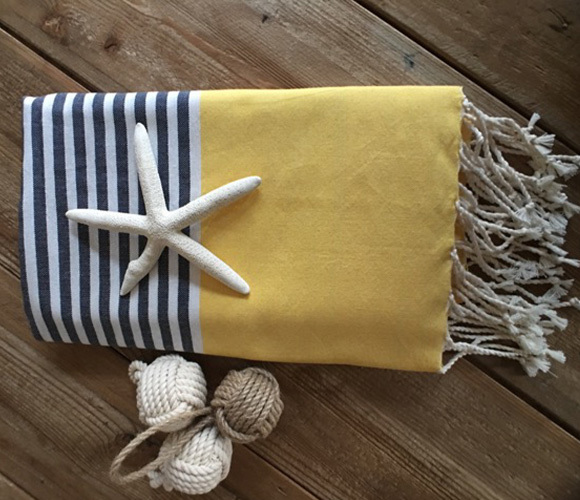 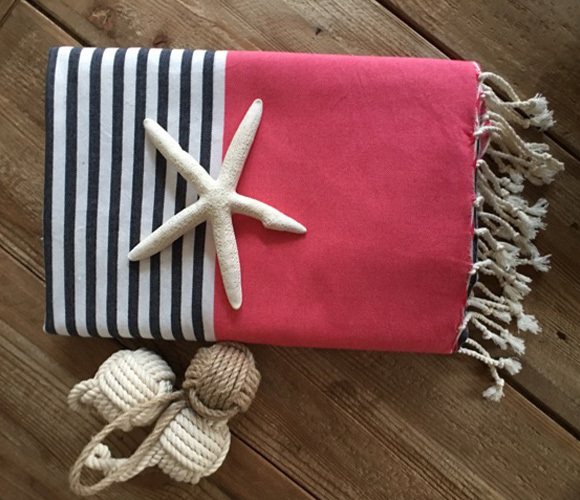 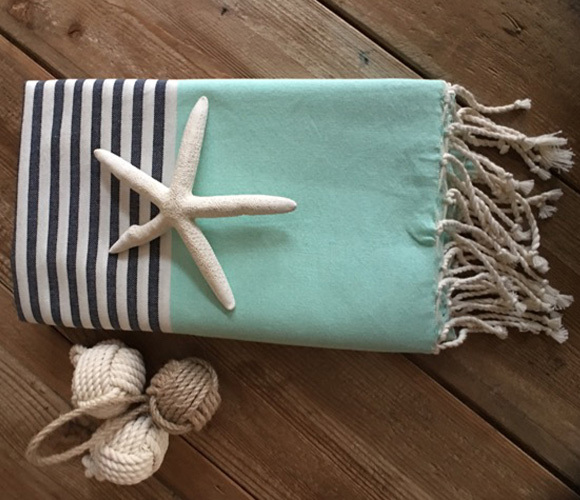 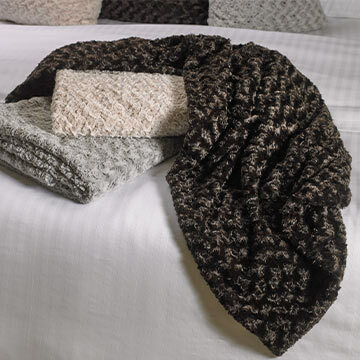 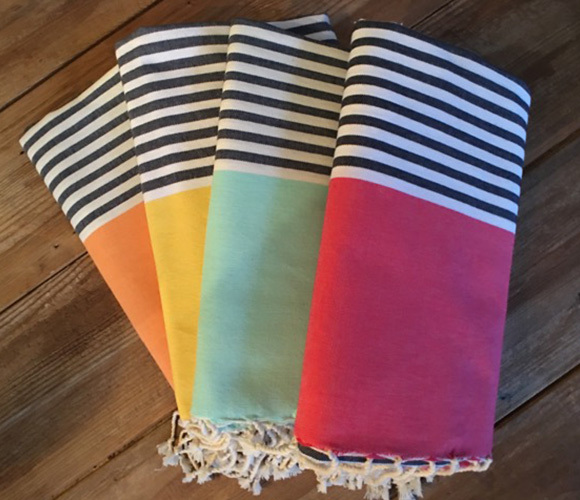 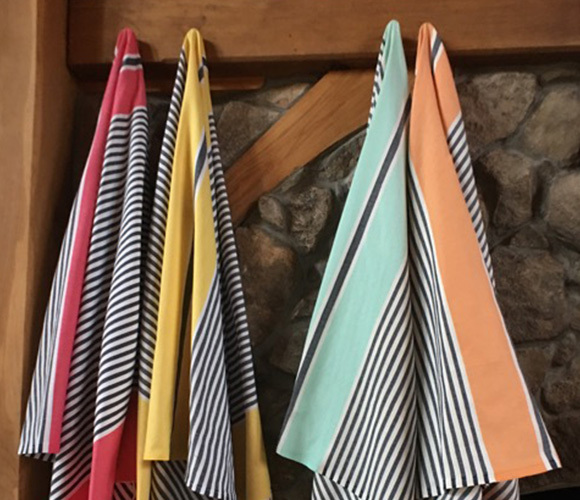 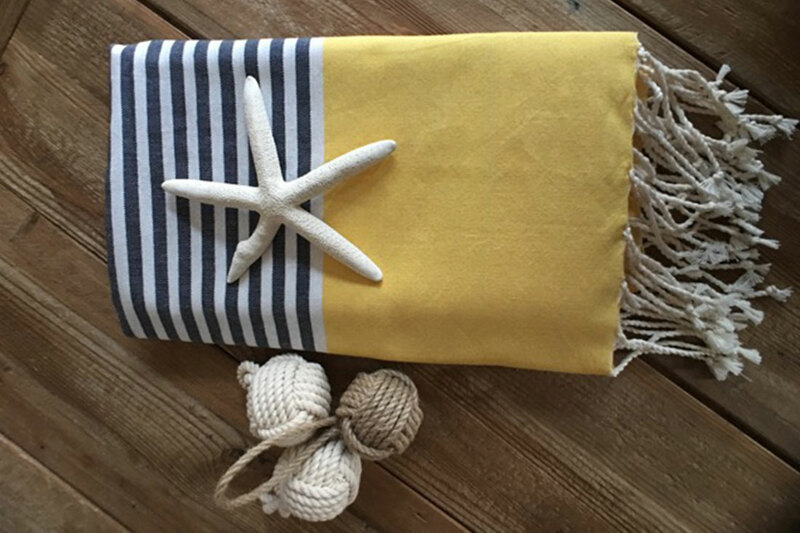 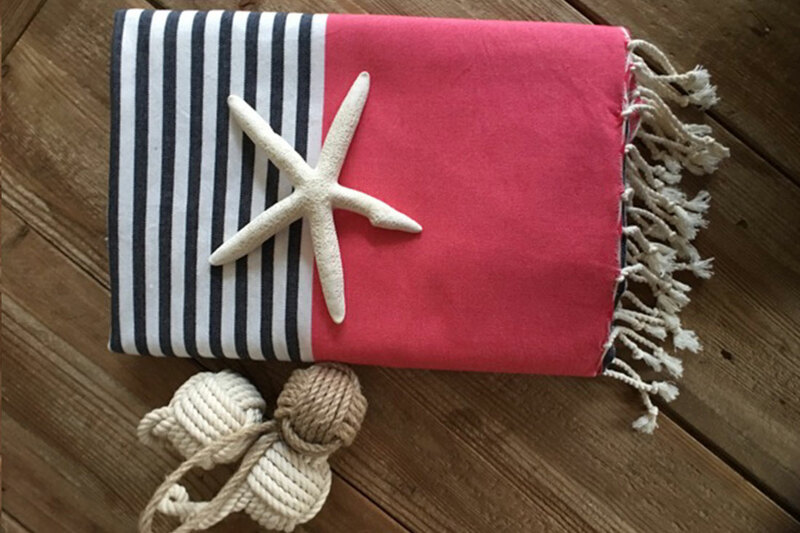 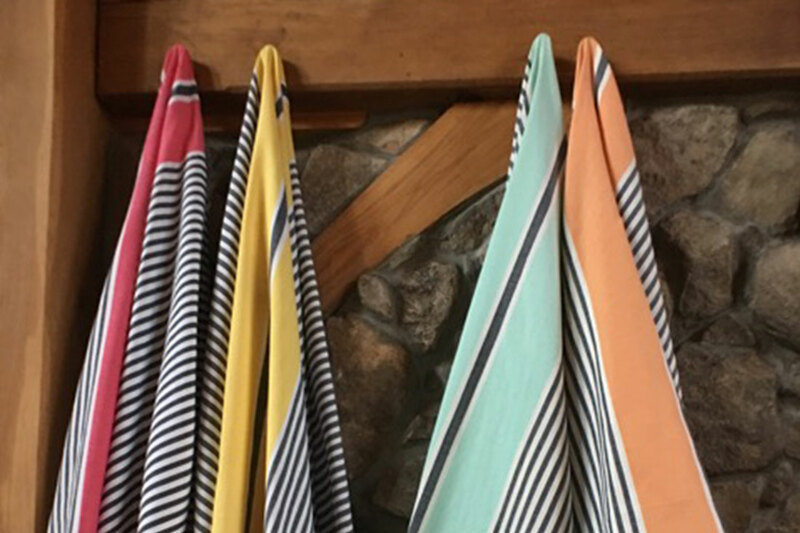 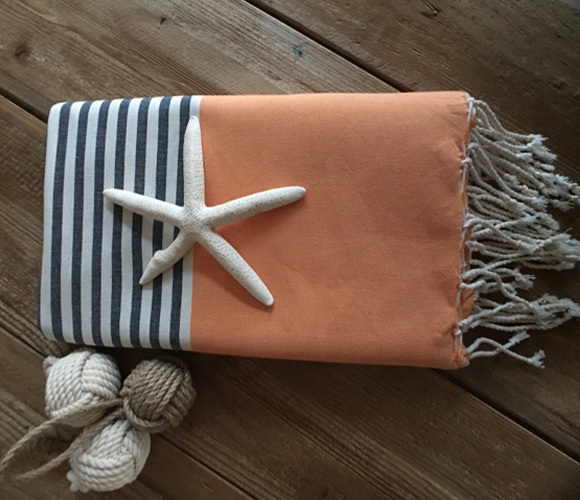 Chic and versatile, they can be used as beach or bath towels, throws, wraps and outdoor blankets. 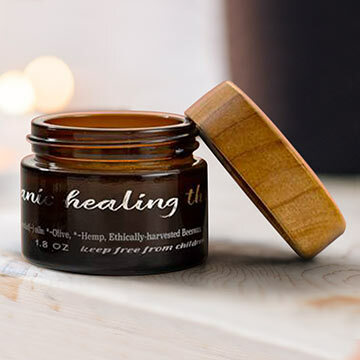 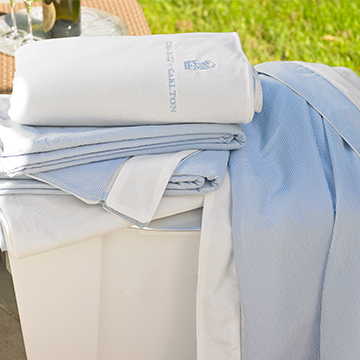 The lightweight fabric makes them easy to pack and the more they are washed, the softer and more absorbent they become. 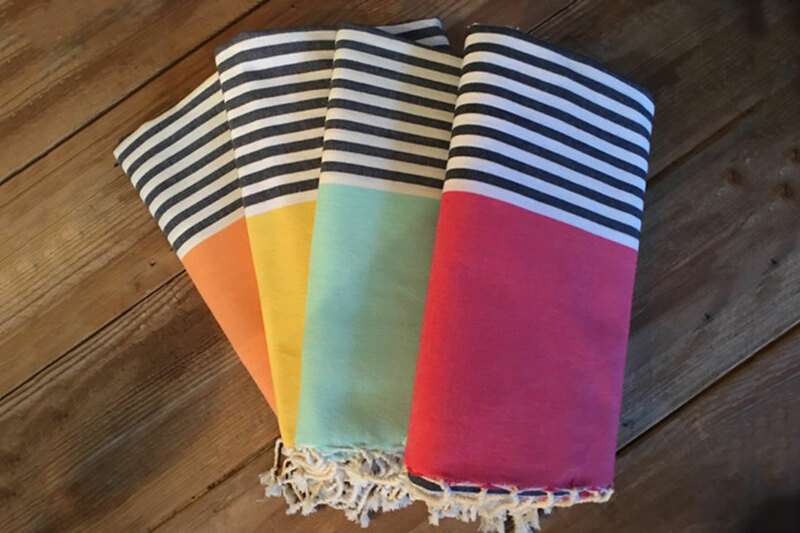 Handwoven in Tunisia; 100% organic Egyptian cotton; Highly absorbent, lightweight and quick drying; Colors do not bleed and never fade; 79" x 40".